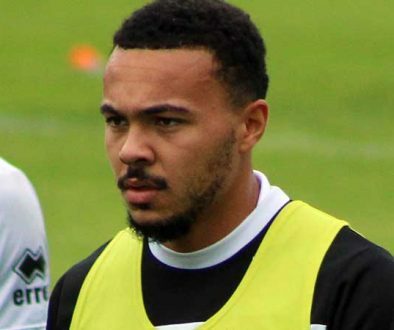 Former Port Vale defender Remie Streete is training with League One side AFC Wimbledon as he bids to earn a new deal. 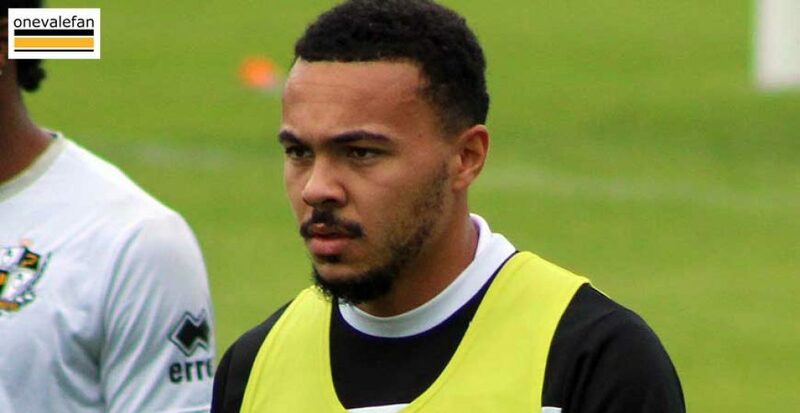 Streete had impressed partnering Nathan Smith at the back but his exit was inevitable when the club was relegated to League Two. 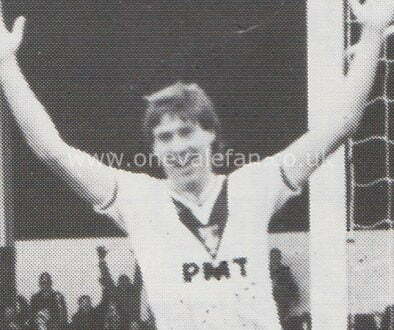 He left Vale at the start of last season and was widely expected to join another League One club but instead missed the whole campaign after being forced to take knee surgery.